Camps will fill on a first-come, first-served basis. Payment is due via credit card upon completing the online registration. All requests for refunds must be made online. All monies paid with the exception of $100.00 and fees will be refunded provided the notice of cancellation is received 14 days prior to the start of camp. No refunds will be provided less than 14 days prior to camp, for expulsion from camp, for voluntary withdrawal from camp, or for injuries sustained prior to camp or at camp. We are also unable to issue a credit for any future camps. $100 of all cost is non-refundable for any reason. There are no exceptions. 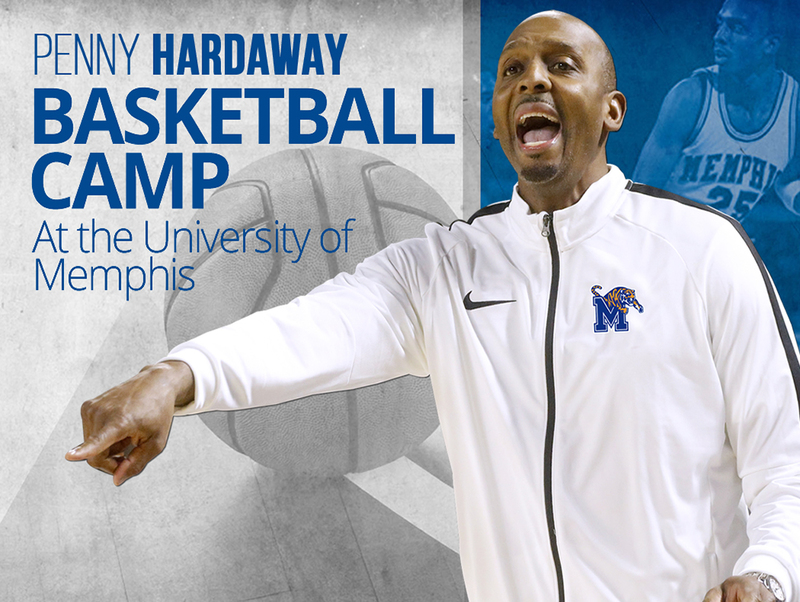 Due to NCAA Compliance Rules and Regulations, we are unable to offer scholarships to campers. All campers must carry their own insurance. The parent/guardians personal or injury insurance policy will be utilized as the primary insurance for the treatment of injuries and hospitalization due to illness or injuries incurred during camp. Please be certain to complete and sign the parental consent form. The camper will not be allowed to participate in camp if this form is not completed and a physical signed by a physician has not been submitted.